Brussels has egg on its face after a court overturned its 2013 decision to block the U.S. parcel delivery outfit’s merger with TNT. Europe rarely nixes deals, and occasional errors are inevitable. A bigger threat to M&A is protectionism, which requires far less serious analysis. UPS employees load containers onto an aircraft at the World Port air hub during a visit by U.S. Treasury Secretary Timothy Geithner in Louisville, Kentucky September 26, 2011. 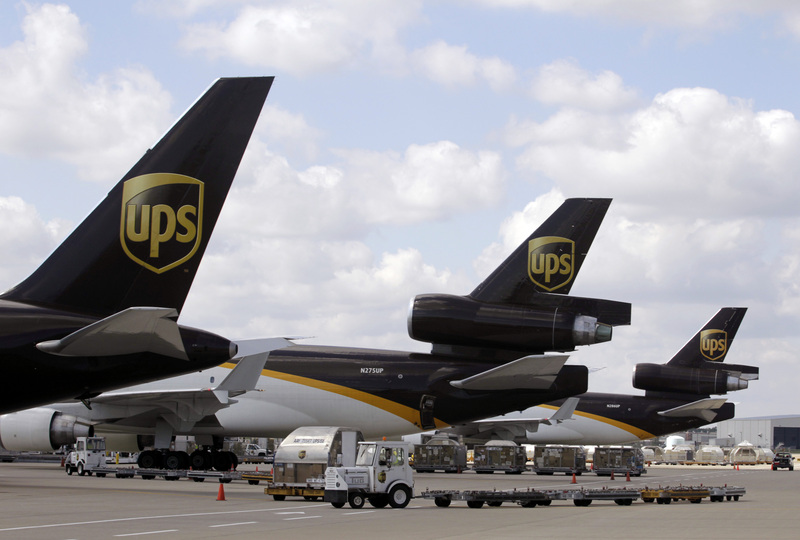 A court agreed with United Parcel Service on March 7 that the European Union wrongly blocked the company's 2013 merger with TNT, ruling it was not given sufficient chance to defend the deal. The court highlighted a procedural irregularity, saying that the commission had changed its analytical model but not communicated the final version to UPS, thereby infringing its “rights of defence”. TNT was subsequently acquired by rival U.S. parcel delivery company FedEx in 2016.